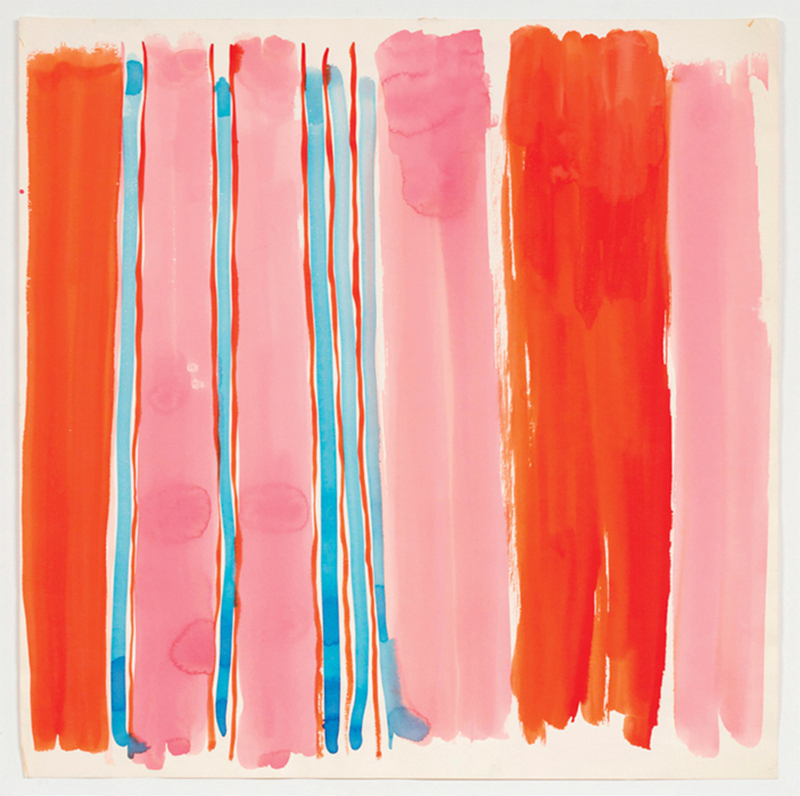 Vera Neumann, Occasional Stripe, n.d., watercolor on paper, 24 × 24". From the series “Abstracts,” ca. 1960–90. Sonia Delaunay’s textile designs are seen as art these days, but that may be because she began and ended her career as a painter. 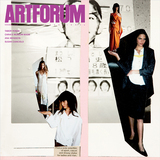 In the 1970s, the feminist-inspired Pattern and Decoration movement claimed to undermine the hierarchical distinction between fine and decorative art, and yet the practitioners of P&D always identified themselves as artists, never as designersthe dichotomy was still in force. In exhibiting Vera Neumann (1907–1993)best known by her first name aloneas an artist rather than as the textile designer who became what this show’s press release calls “a revolutionary icon of American design and brand development” and “one of the most successful female entrepreneurs of her time,” Alexander Gray Associates bet that the distinction may finally be eroding.